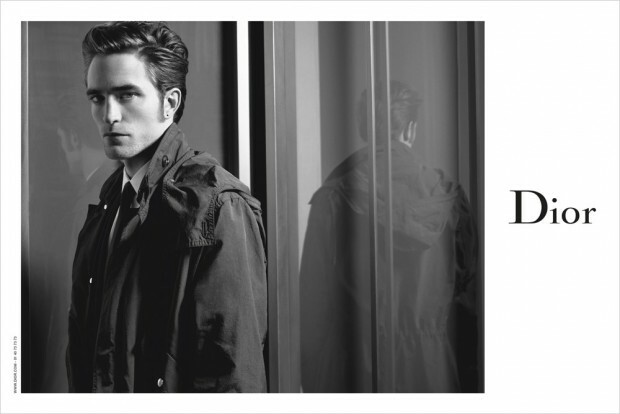 Fame of the Twilight series, Robert Pattinson is the face of the Dior Homme Fall 2016 Campaign. Lensed by the acclaimed fashion photographer and designer Karl Lagerfeld, Robert is candid and handsome in the monochrome images. The actor previously has been the face of Dior Homme Fragrance, and is a true reflection of the Dior man.